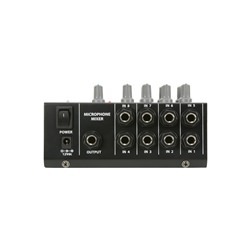 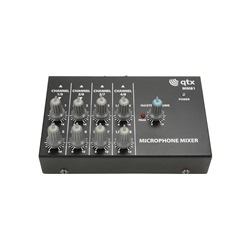 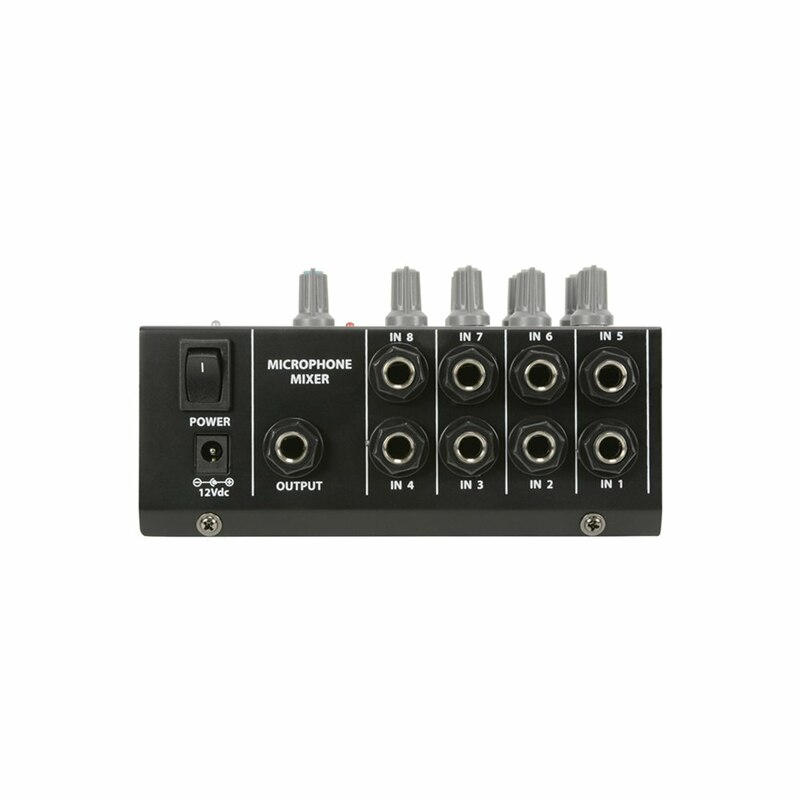 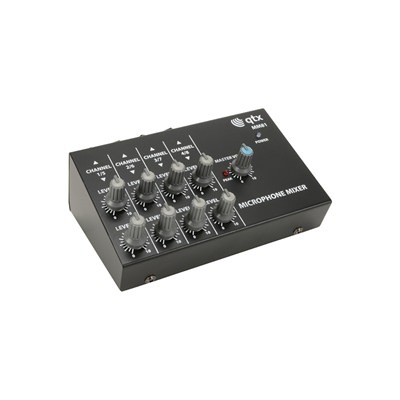 Compact mono microphone mixers with 4 or 8 low impedance jack inputs, mixing to a single master jack output. Onboard separate volume controls for each microphone and the master output. 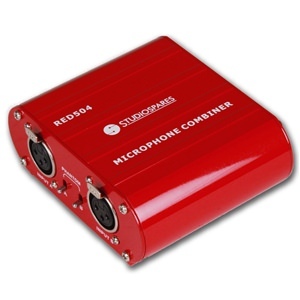 Powered by 1 x 9V battery or optional 12Vdc adaptor.